The first time I started a blog, I didn’t think too much about it. I routinely heard from friends and family that I should “write a book” when recounting ridiculous stories from work and personal experience, and as it seemed unlikely the memoir of an unknown midwestern millennial was destined to be a New York Times bestseller, I opted instead to spew my ideas into the void of the internet and see what got a reaction. The answer was…not very much. The internet is vast and wide and also not very interested in the random musings of an unknown midwestern millennial. So seemingly nothing moved the needle of creating any kind of audience outside of my very immediate family and a handful of friends. I lasted for almost two years, and then one day realized I just wasn’t really into it. I have come to learn that this is the experience of many bloggers. They start a site as a sort of personal passion project, and then, if it doesn’t gain much traction (and many blogs will not), they eventually give it up. Those who come back to it, likely come back a stronger writer with a better understanding of how to create content and generate readership. Others will be turned off by the idea of fighting for eyeballs on the internet. Putting out thousands of words a week can be a grind, and while some people write for the pure pleasure of it (the best reason and way to write if you want my personal opinion on the subject), those who are trying to make their fortune in the world of the internet may quickly find themselves discouraged when stringing millions of words together has not yielded millions of dollars. I came to terms with the fact ink. wasn’t going to make me millions of dollar long before I started writing it. I did acquire some free granola bars once, and really, if you’re reading this post, and you want to send me free stuff to be shared, reviewed, or featured I’m not saying I would turn it down in the name of “the purity of writing” or any ridiculous moral high ground like that! But mostly I write because I like to observe things and tell stories, and I do it all better through writing than I do conversation. Personal writing is having a bit of a renaissance. It’s good for self-awareness and mental wellness, and it’s easier to share than ever. It’s a healthy thing to do! Plus, it’s cool. If you think I’m wrong, I have a Pinterest board full of trendy wellness writing prompts and bullet journals that say otherwise. Everyone should write a little! If my love of the written word and encouragement to pick up a pen and write something haven’t convinced you however, perhaps Hollywood can. Minnesota winters are good for a few things: pond hockey, cross-country skiing, and Netflix binges. While I do love to write, sometimes you’ve just got to put the laptop aside, curl up with a blanket and mug of hot chocolate, and have a good Netflix splurge…and probably a nap! And if I want to get really motivated to pick that laptop back up (or if you want to get really motivated to start writing in the first place) I’d pick recommend one of these top writer based films that will have you ready to claim your online domain or start penning the next great American novel. If you don’t want to start a blog after watching this film, you’ll at least want to make an abundance of French food soaked in butter. 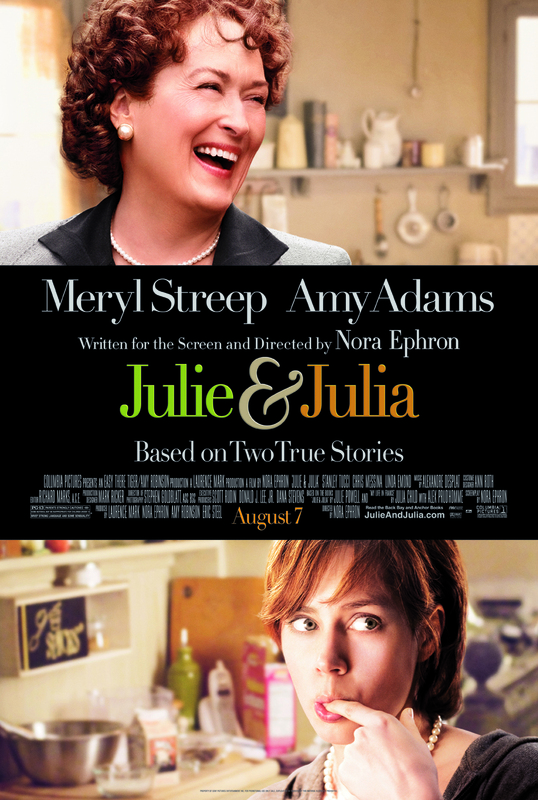 Based on the true story of an amateur blogger who cooked her way through Julia Child’s Mastering the Art of French Cooking in one year, Julie and Julia follows both Julie Powell as she launches her writing project to cope with the overwhelming sadness of her job as a health insurance representative in post 9-11 New York City, and Julia Child as she bursts rather clumsily onto the scene of French cuisine. Long before instagram and filtered food photos, Julie Powell earned wide acclaim and praise for her ambitious undertaking, and eventually got a book deal and movie starring Meryl Streep! If that doesn’t make you want to put a few words down, nothing will! The plot in this one is a bit formulaic…inner city teen that no one expects anything from befriends reclusive author who hasn’t been seen in years but takes to mentoring the boy provided that nothing they write together ever leave dingy apartment in which he lives. You can, perhaps, anticipate that something does eventually escape the four walls in which it was meant to stay, though I won’t say what or why. Peppered with inklings like: “You must write your first draft with your heart. You rewrite with your head. 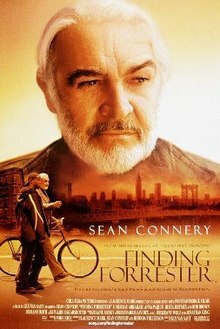 The first key to writing is to write, not to think.” Finding Forrester may be the push you need to put the first words down on the page…or, in Forrester’s case, to maybe start to share the hundreds of pages you’ve got locked in a filing cabinet somewhere. Upon the first four times I watched this movie, I didn’t of it much as a writing movie. Nevermind the fact that JM Barrie’s character writes the entirety of Peter Pan through the film and is constantly working in his journal and sitting on park benches writing. With beautiful cinematography and story telling, this movie isn’t going to hit you over the head with writing inspiration and advice. However, as someone who was once writing a doomed to fail musical and works in the theater, I will say the theatrical writing angle was refreshing and interesting. 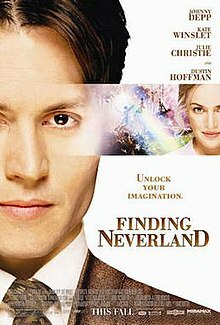 If you grew up with Peter Pan, this movie is a must already, but if you write, you may watch it through a unique lens of experience. If you have any interest in the publishing industry and the way that one best-selling book can impact the entire system, this is a must see documentary. 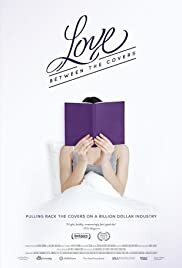 Following a variety writers as they work their way through the writing, editing, and publishing process, Love Between the Covers dives into the world of romance literature, which might sound a bit scandalous, until you realize that it’s romance literature that really funds the majority of the work that publishers can go out and do! As the best-selling genre in fiction, publishers need romance authors to produce writing in mass quantity, but as romance writers are rarely taken as seriously as authors in other genres, a very interesting disconnect exists between who’s bring in the most money and who’s getting the most attention. Will it make you want to write the next Fifty Shades of Grey? Probably not! But it might make you scoff a little less at those ridiculous book covers of muscled men on white horseback. Admittedly, this is purely self-indulgent. It’s my second favorite movie of all time (first being Mona Lisa Smile, which probably won’t make you want to write but might make you want to create some artwork! 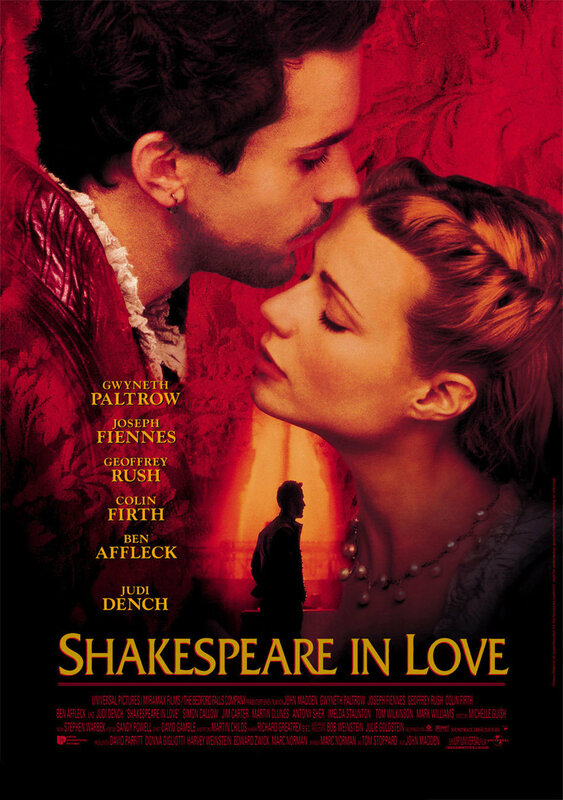 ), and as you’ve got Shakespeare, the most prolific writer of his time, writing Romeo and Juliet, arguably one of his most well-known works, it easily fits the mold of a writer’s movie. True, the entire premise of the film is fictionalized, and it’s unlikely to inspire you into 15th Elizabethan verse, but it just might have you peering into your own life to find the larger than life storyline that could produce your next (or first) smash hit! With nothing but cold and snow in the forecast in Minnesota for the near future, the time is now for a writer’s binge! So grab a pillow and blanket (and maybe a quick nap!) and get settled in for a whole lot of Netflix and…writing!